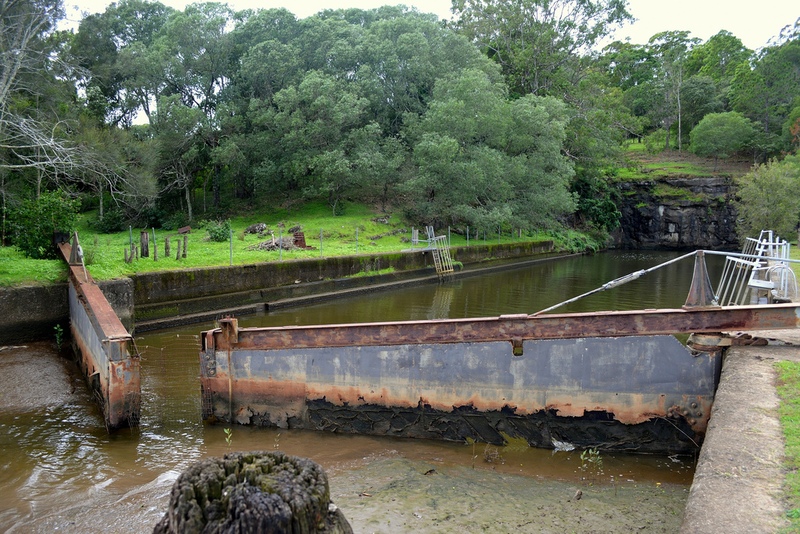 Rileys Hill Dry Dock, just minutes from Broadwater and the Pacific Highway, is one of three historical dry docks in the Northern Rivers. The dock will take you back to the days when steamships and riverboats commanded the waterways. During this period, the Rileys Hill Dry Dock was the ‘service station’ of the Richmond River. Six interpretive signs are stationed along the walk to the docks to give you an insight into the interesting and colourful history of the site. Rileys Hill Road, Rileys Hill.